Strides 20 Inches natural strides. 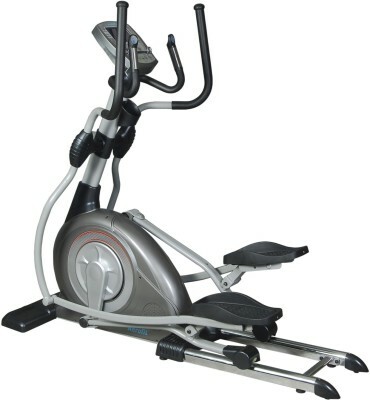 Cardio Monitor In-built metallic pulse sensor provided with front handle and upper handle bar grips, enables to the cardio monitoring on board. Step-up Height 13 Inches easy step-up height. 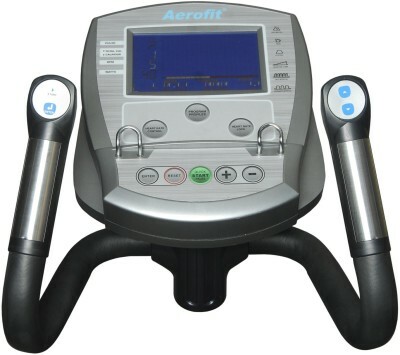 To Recieve updates and possible rewards for Aerofit AF 7.8E please sign in. To Recieve updates and possible rewards for Cross Trainer/Elliptical please sign in.